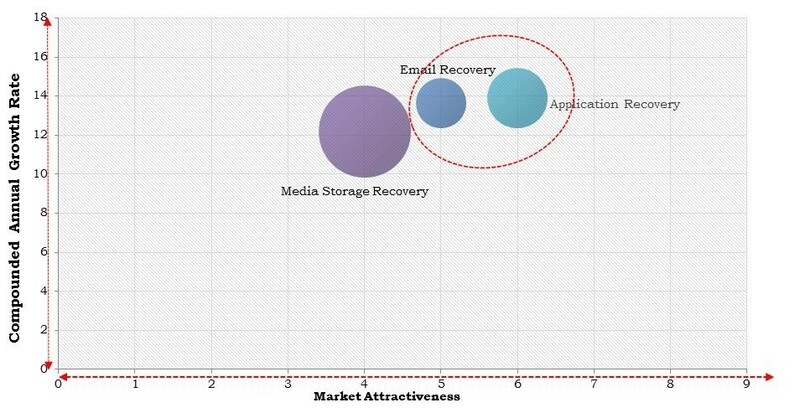 According to a new report Asia Pacific Data Recovery as a Service Market, published by KBV research, The Asia Pacific Data Recovery as a Service Market Size would witness market growth of 15.0% CAGR during the forecast period. The China market dominated the Asia Pacific RAID and Server Recovery Market by Country in 2017, growing at a CAGR of 13.5 % during the forecast period. The Japan market is expected to witness a CAGR of 13.7% during (2018 - 2024). Additionally, The India market is expected to witness a CAGR of 17.4% during (2018 - 2024). The BFSI market dominated the South Korea Data Recovery as a Service Market by Commercial Type in 2017, thereby, achieving a market value of $21.6 million by 2024. The Healthcare market is expected to witness a CAGR of 14% during (2018 - 2024). Additionally, The Retail market is expected to witness highest CAGR of 13.7% during (2018 - 2024).